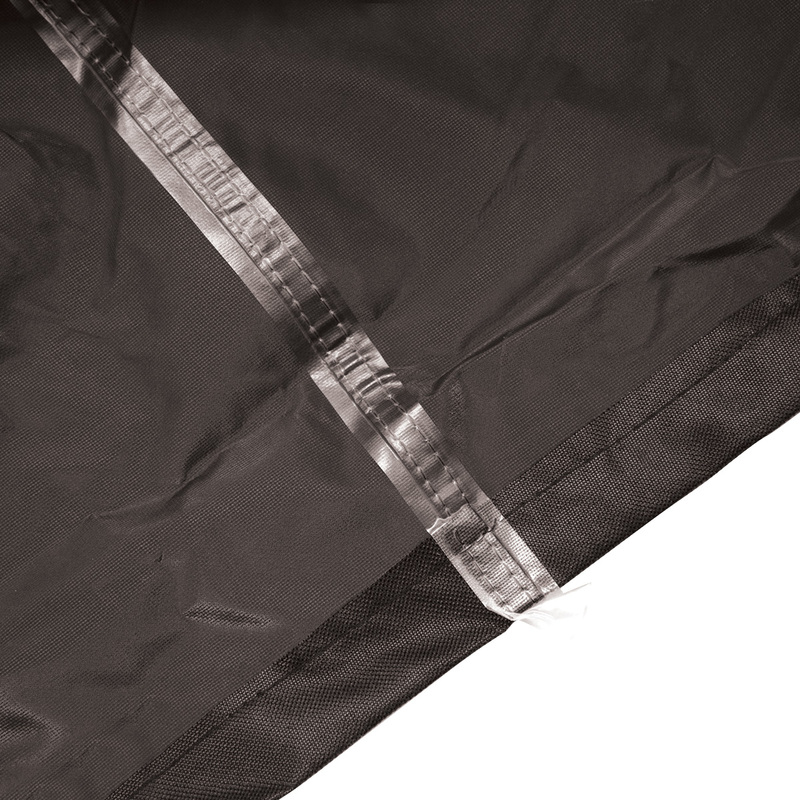 Protect your two seater swing seat all year round, with this high quality black outdoor furniture cover. 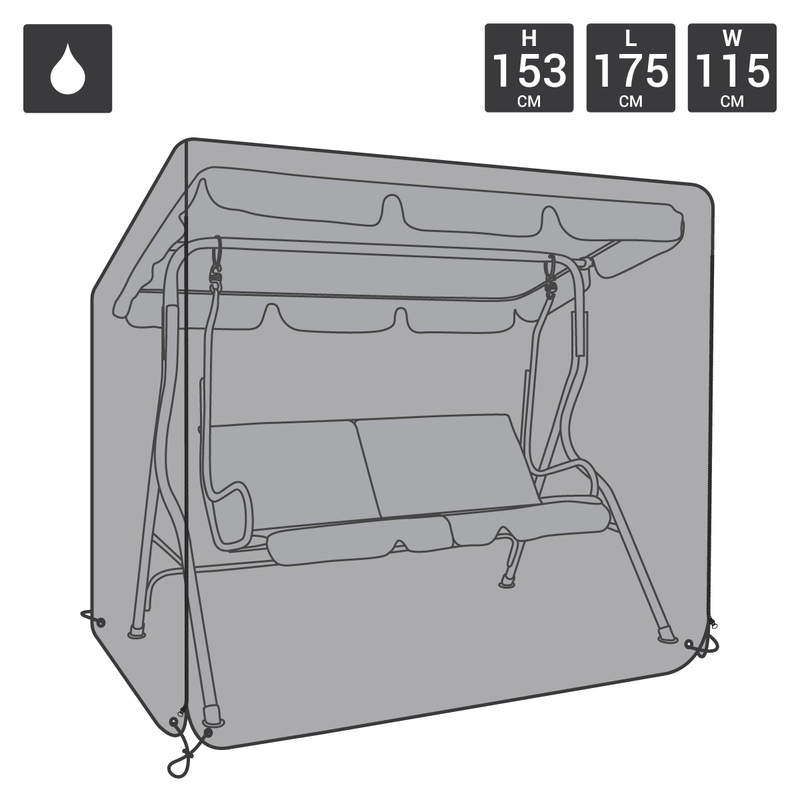 Crafted from strong polyester, which is PVC coated, this swing seat cover is finished with a double stitched seam. 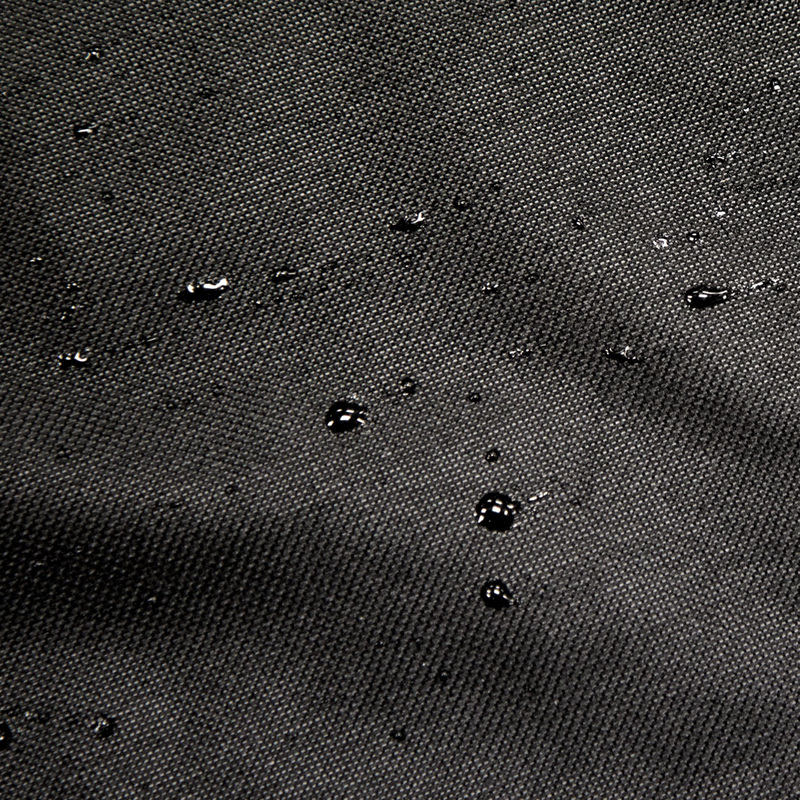 Featuring waterproof tape along the seam, this cover is 100% waterproof so your seat will remain dry. 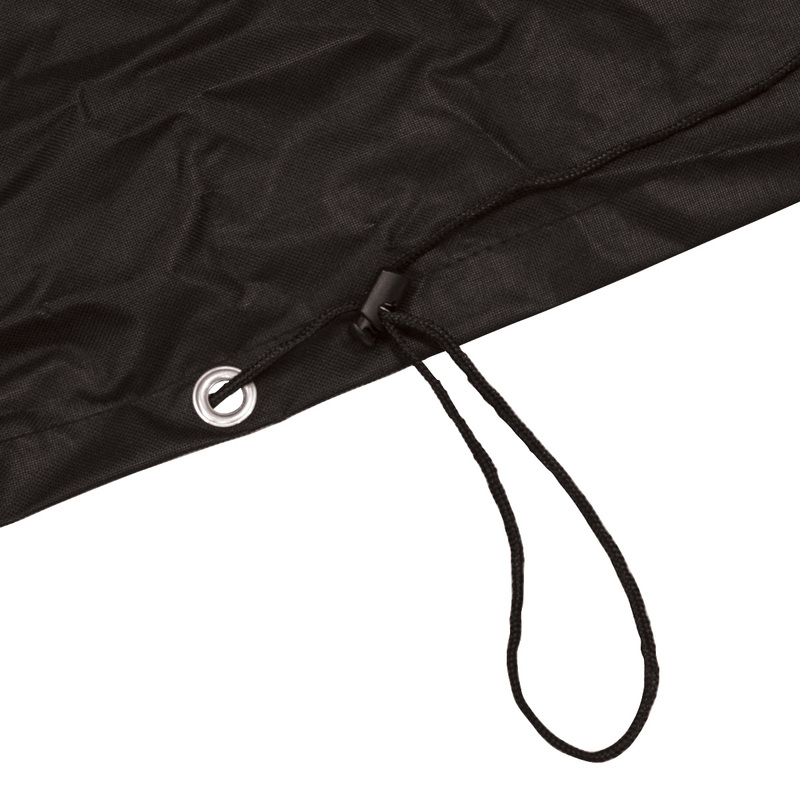 An ideal garden accessory for any home, this furniture cover will last for years to come and extend the life of your swing seat.